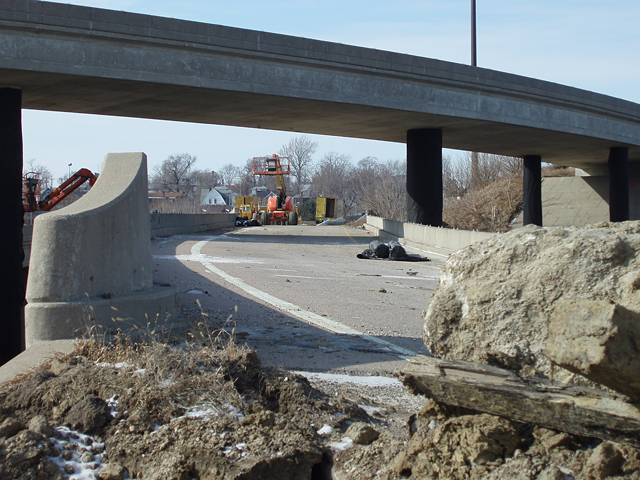 Our goal with every partial and total demolition project is to make the overall project easy for you by providing full service capabilities. 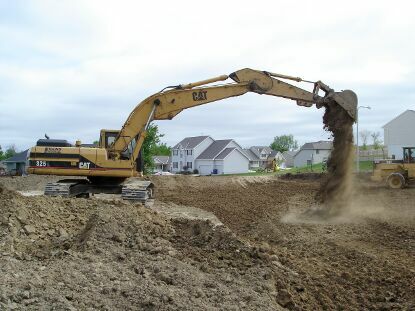 Pink Grading is experienced with excavation of both commercial and residential buildings in a full range of sizes and complexity. Grading your site isn’t just simply pushing dirt around. 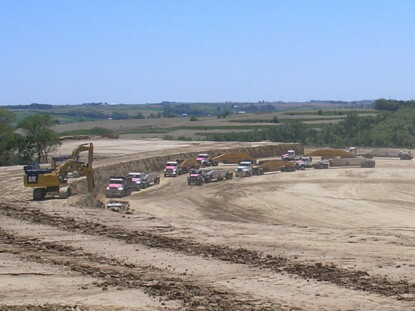 It takes an expert to ensure that the site is leveled correctly to ensure proper water flow.